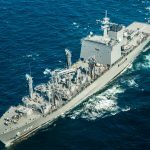 Sasakawa USA held a December 6 panel discussion on its recently executed Exercise Pacific Trident II. 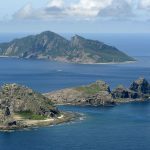 Exercise Pacific Trident II was an unclassified tabletop exercise designed to test the policy, diplomatic, and military responses of the United States, Japan, and South Korea to North Korean sanction evasion activities and signs of internal instability. The event was held from 2-3:30 p.m. December 6 in the Crystal Room at the Willard InterContinental Hotel in Washington, DC. 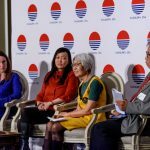 Sasakawa USA, in cooperation with the Sasakawa Peace Foundation in Tokyo, hosted a panel discussion on East Asia’s Maritime Challenges and the role the U.S.-Japan alliance can play in these contested spaces. 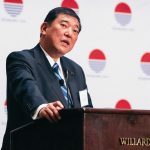 Sasakawa USA brought together key security experts and officials for its Third Annual Security Conference. 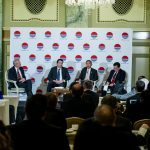 Building upon the success of previous security forums, this event focused on the new U.S.-Japan Defense guidelines, Japan’s recently passed security legislation, and the future of the U.S.-Japan alliance.